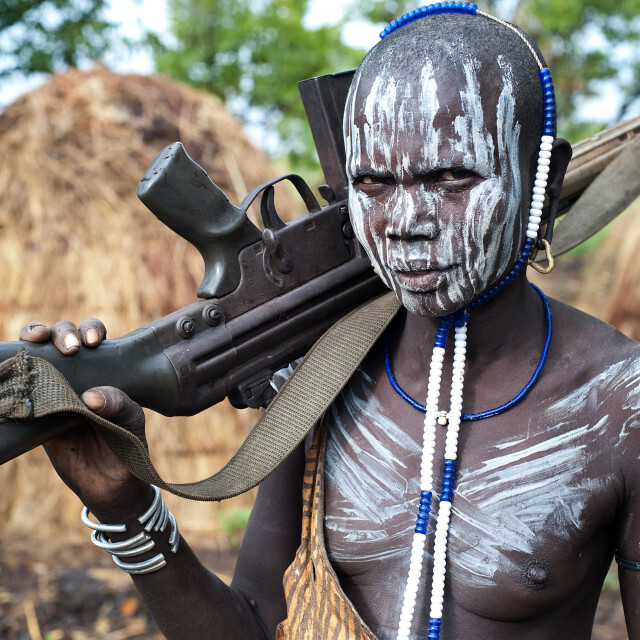 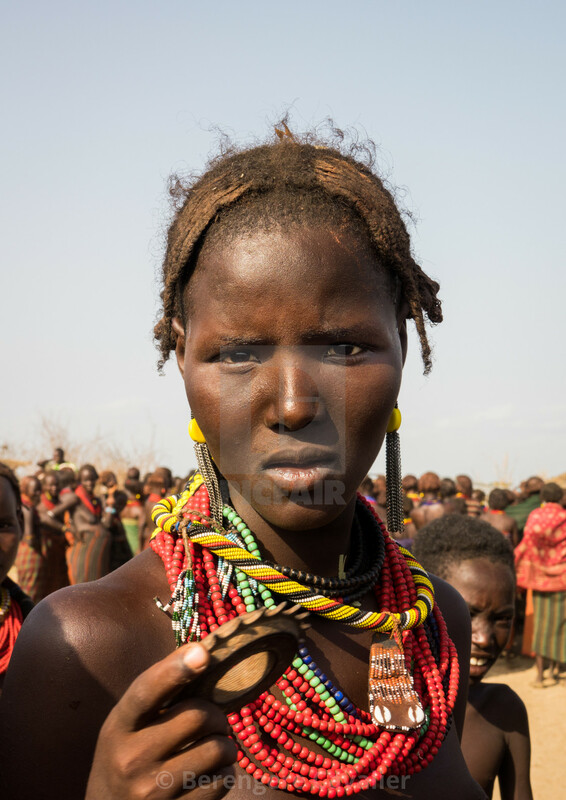 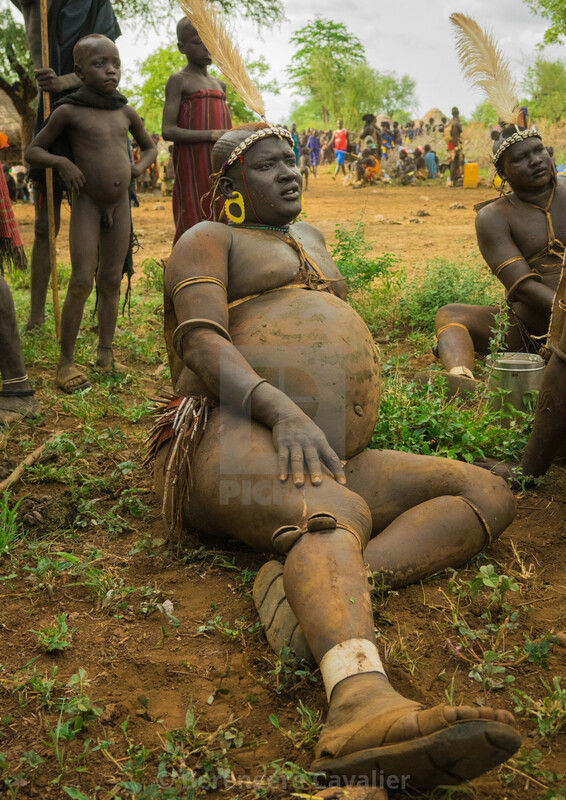 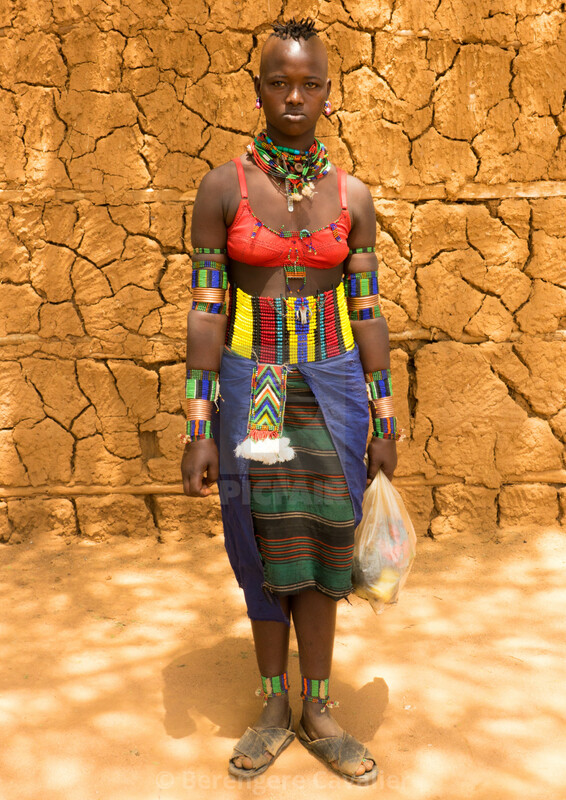 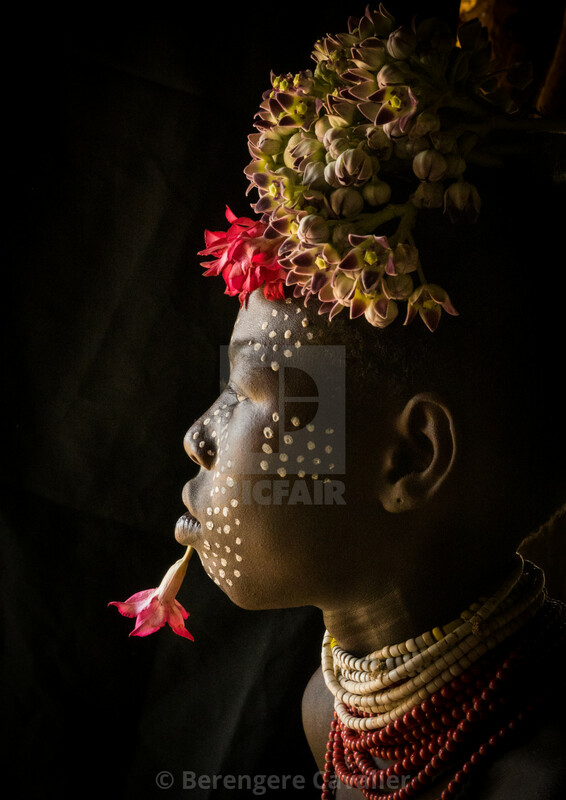 The Omo Valley, situated roughly 250 miles south of Ethiopia's capital, Addis Ababa is world famous for its indigenous and highly decorative tribal communities and has long been a major draw for visitors to the country. 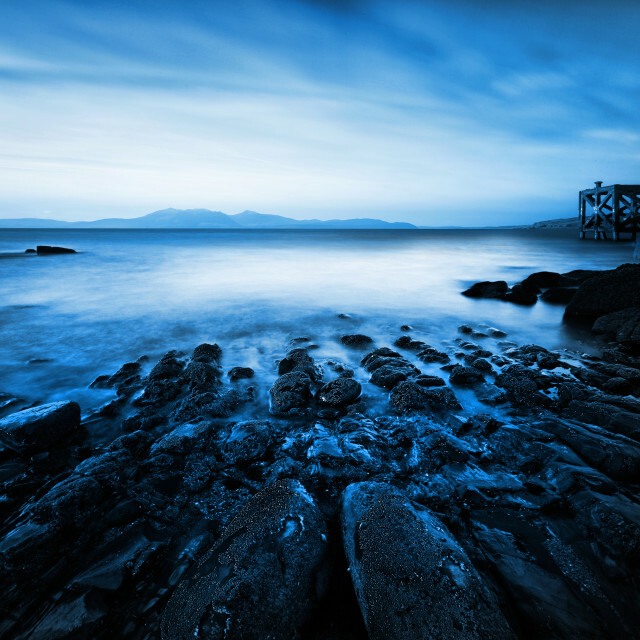 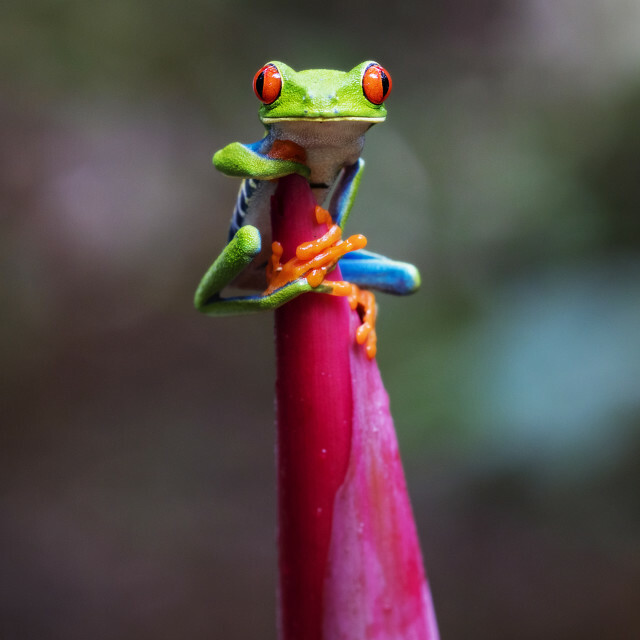 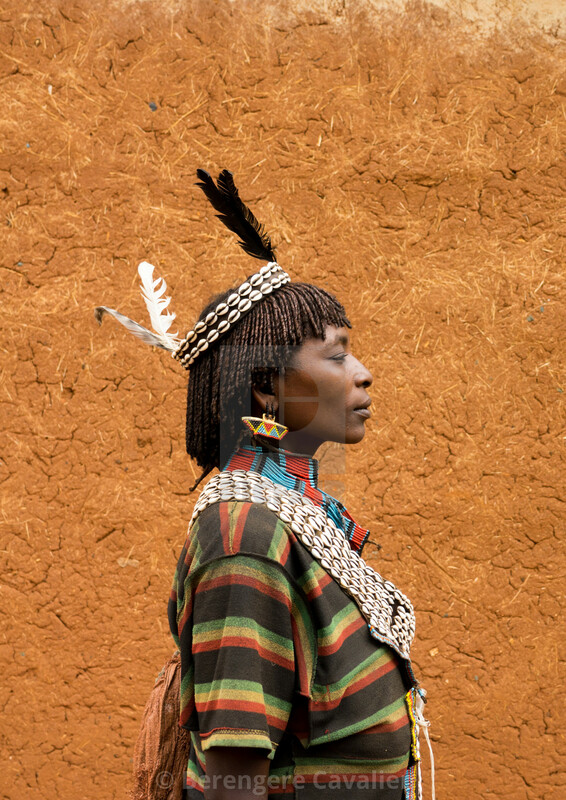 But in recent years, visiting the valley has become a somewhat controversial subject, with over-tourism considered a threat to the continued existence of the region's native peoples. 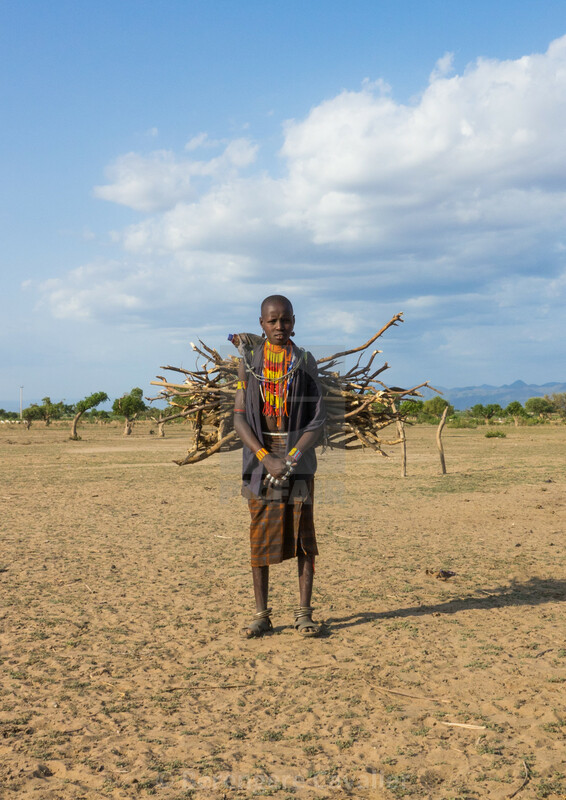 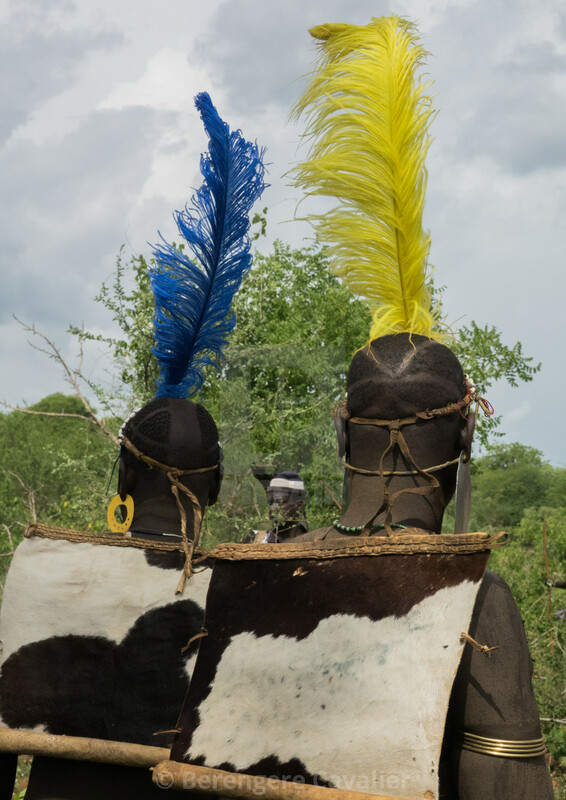 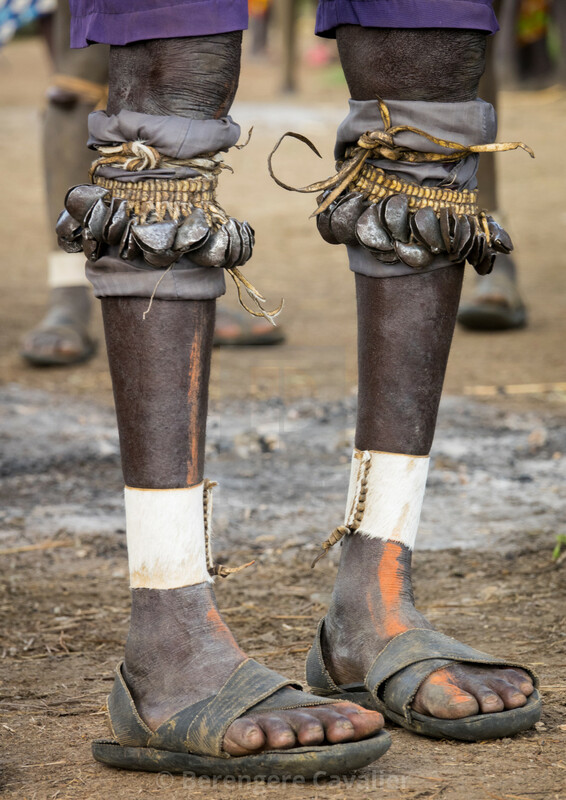 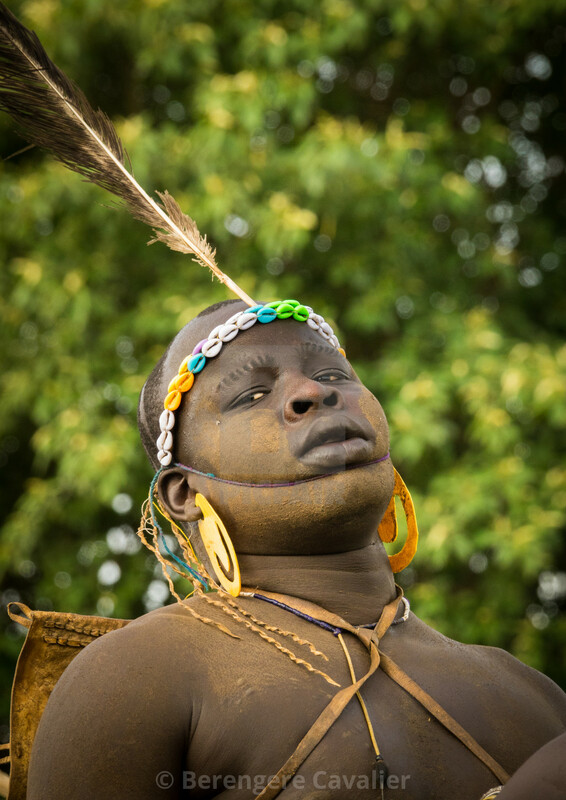 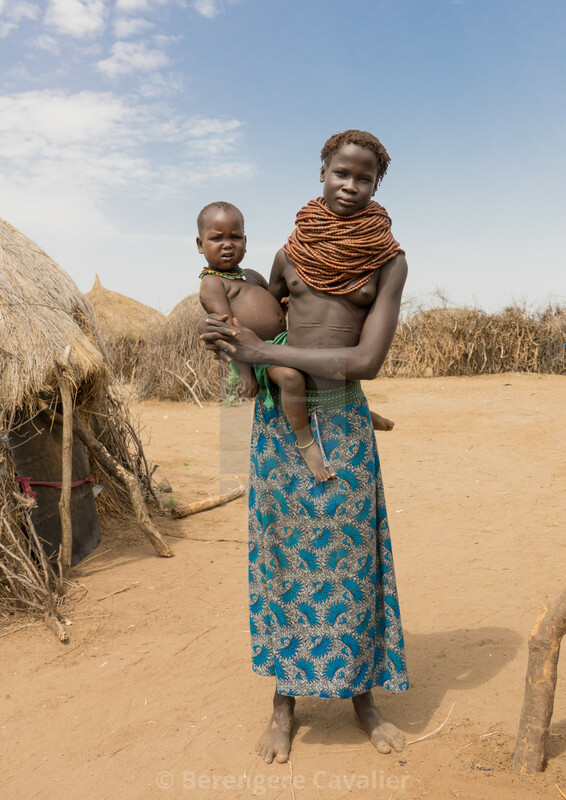 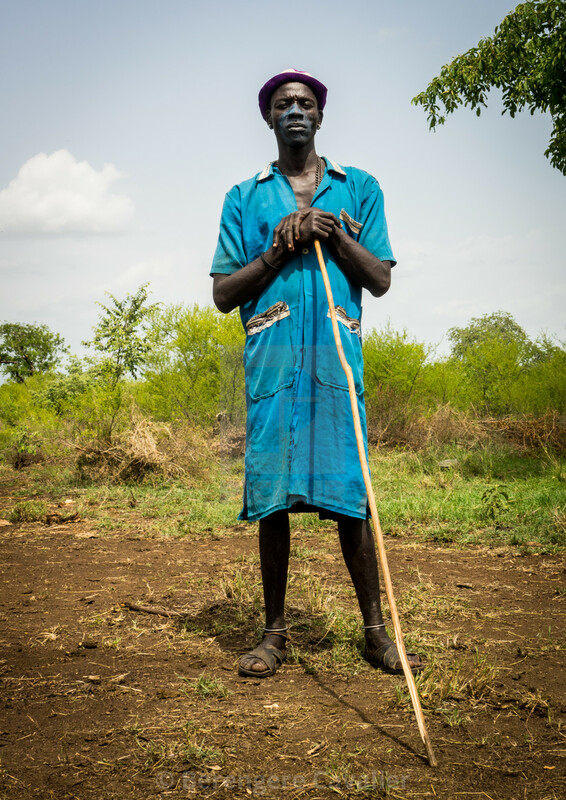 Visits to the tribal communities are becoming less and less frequent, however, the rise of sustainable tourism continues to allow an authentic glimpse into the lives of those in the Omo Valley. 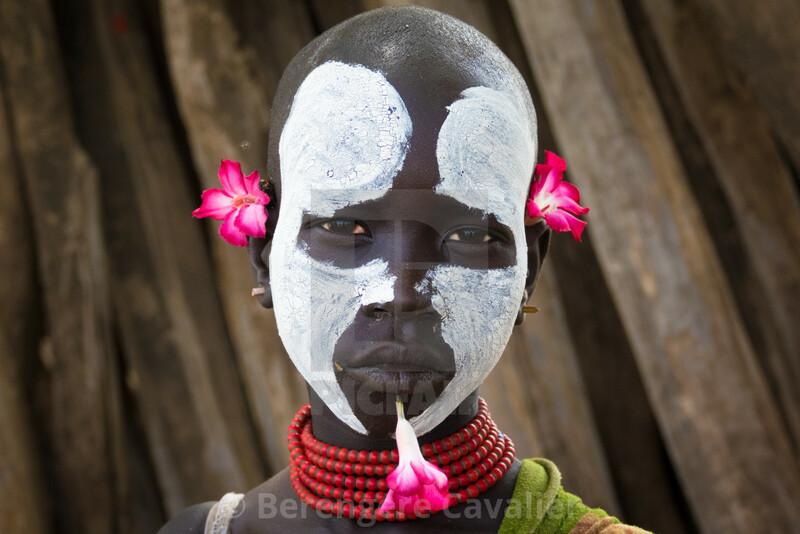 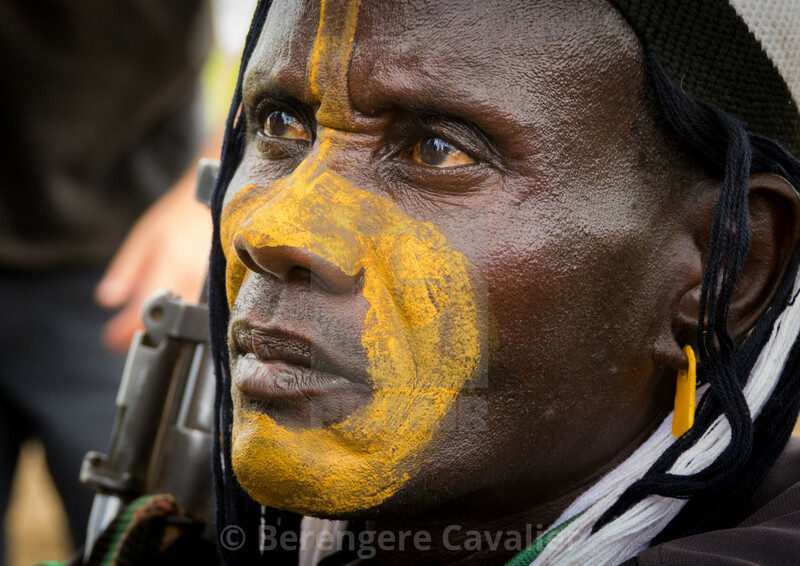 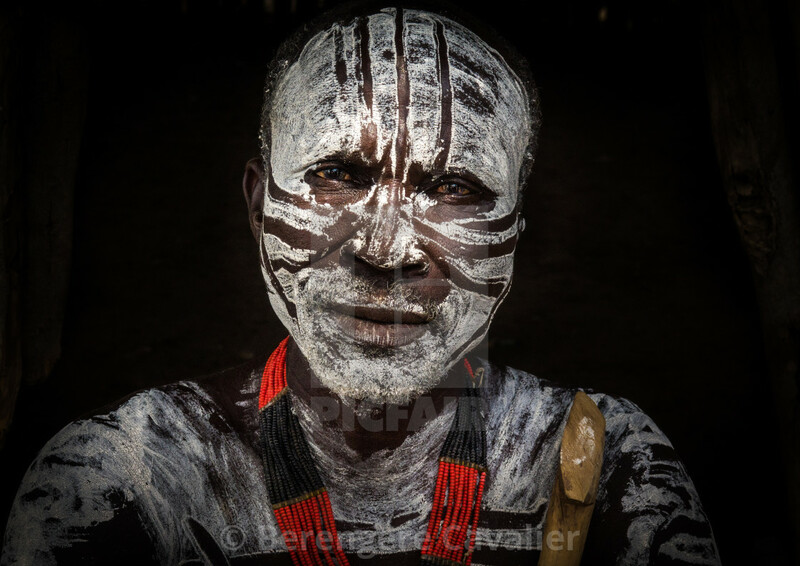 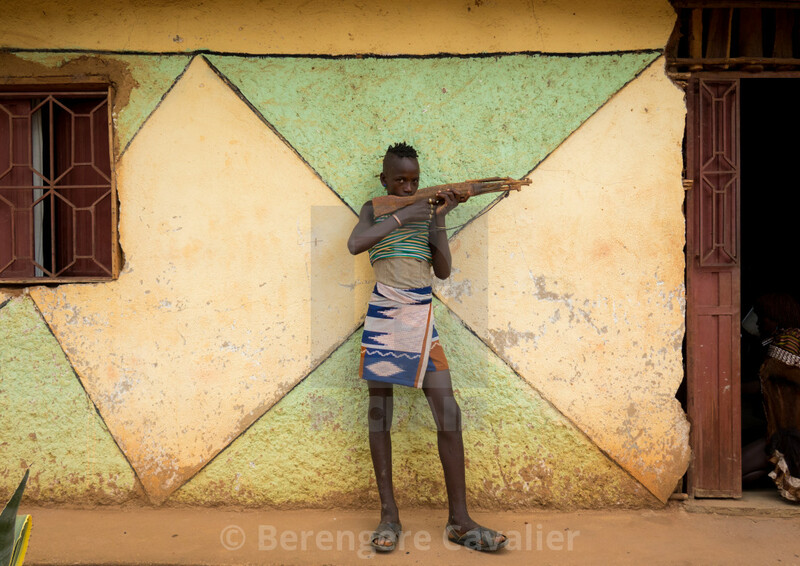 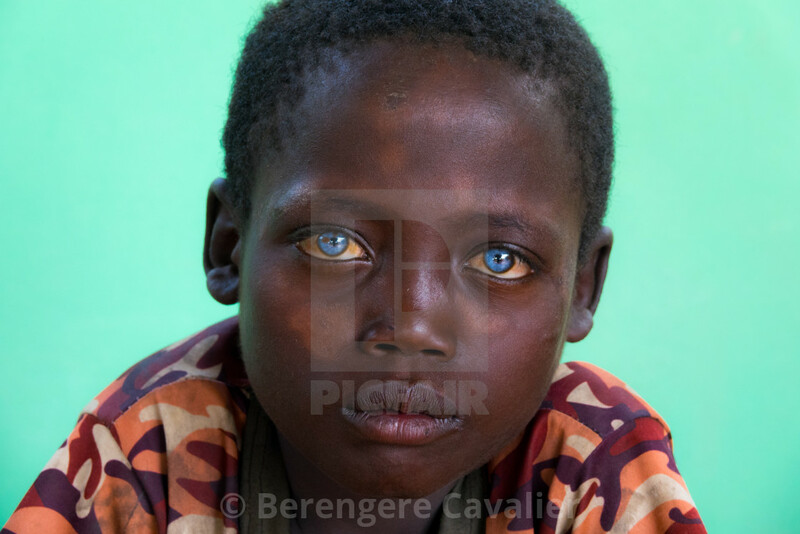 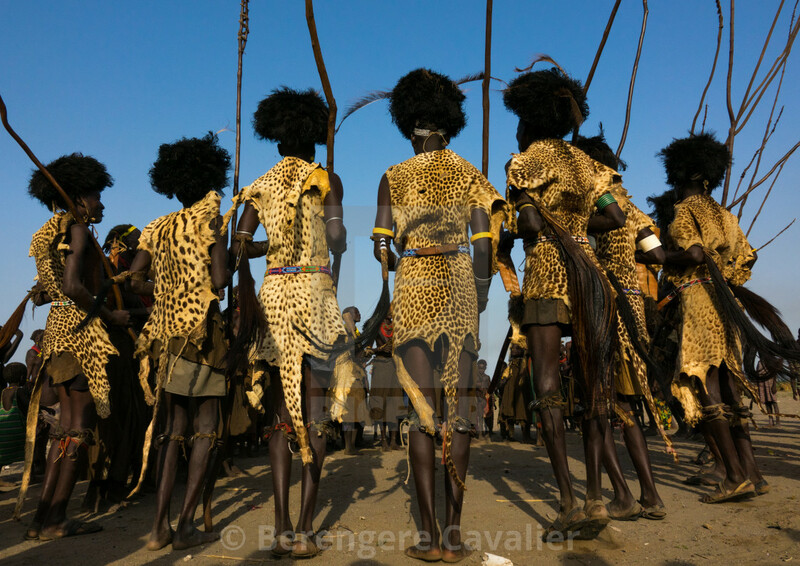 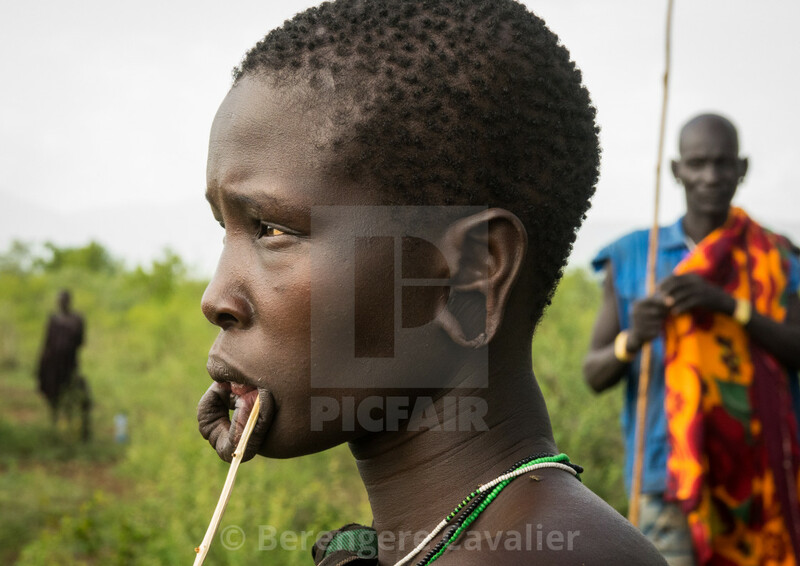 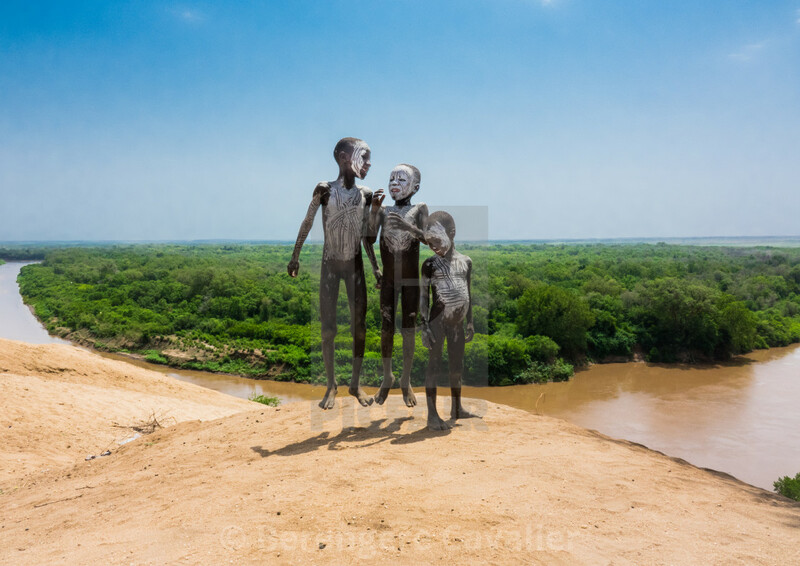 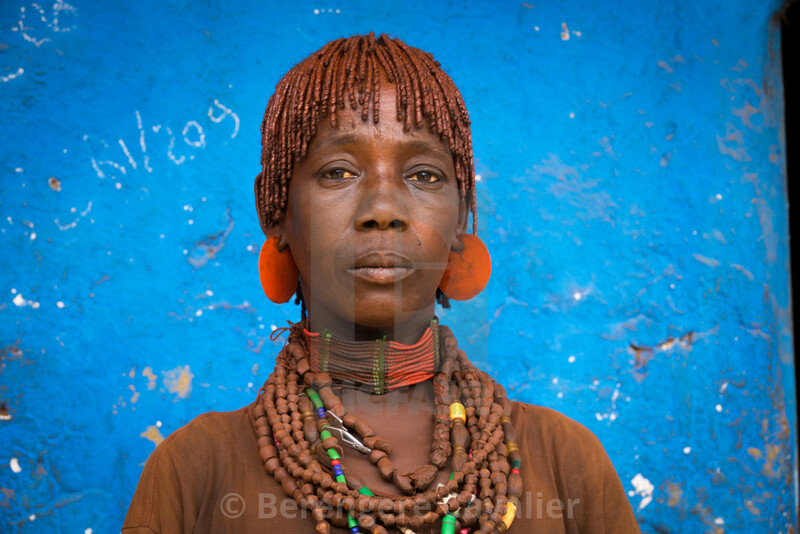 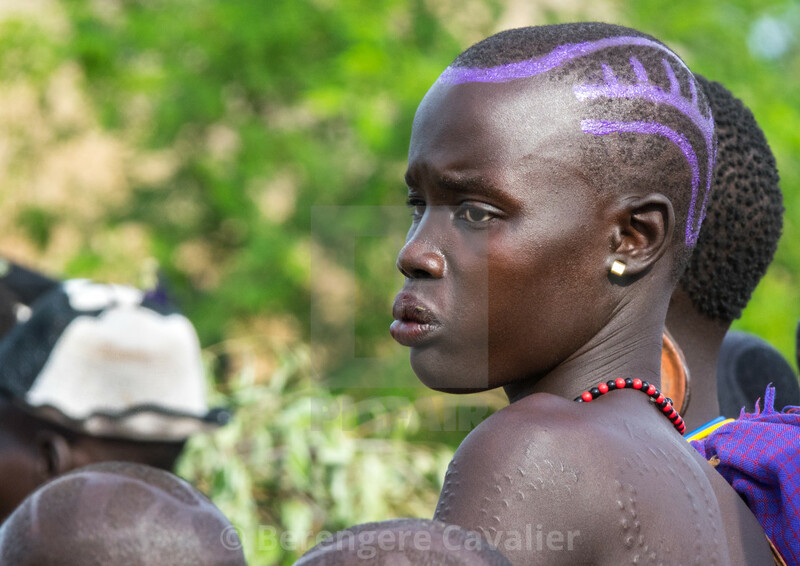 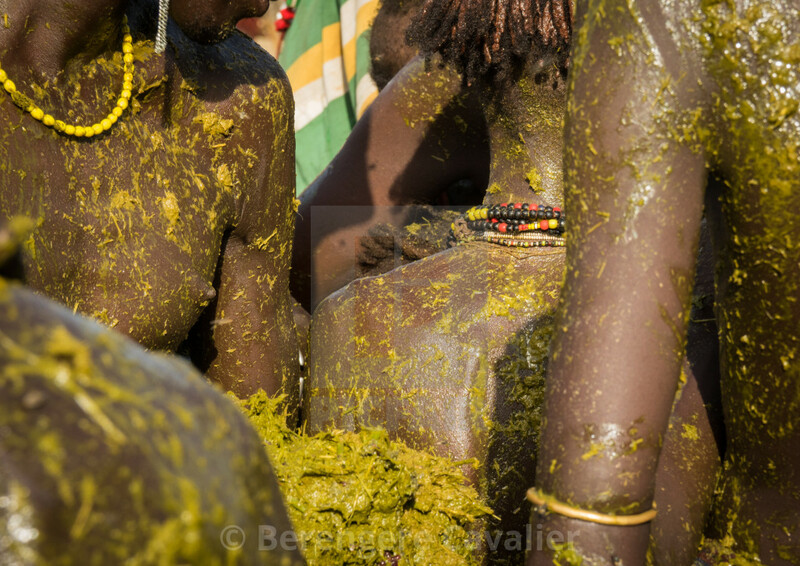 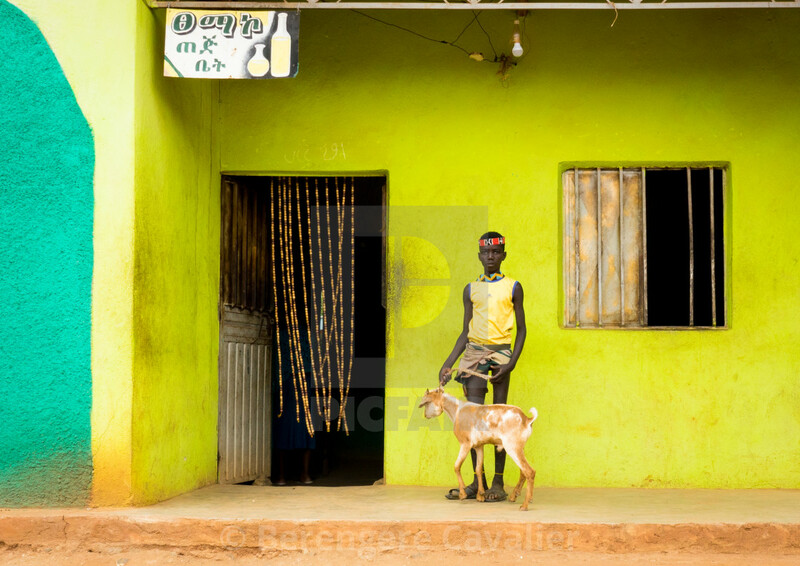 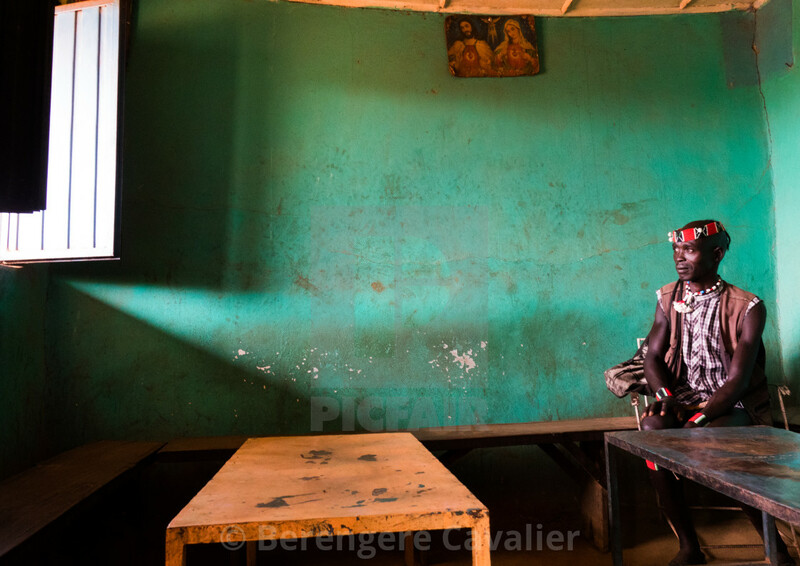 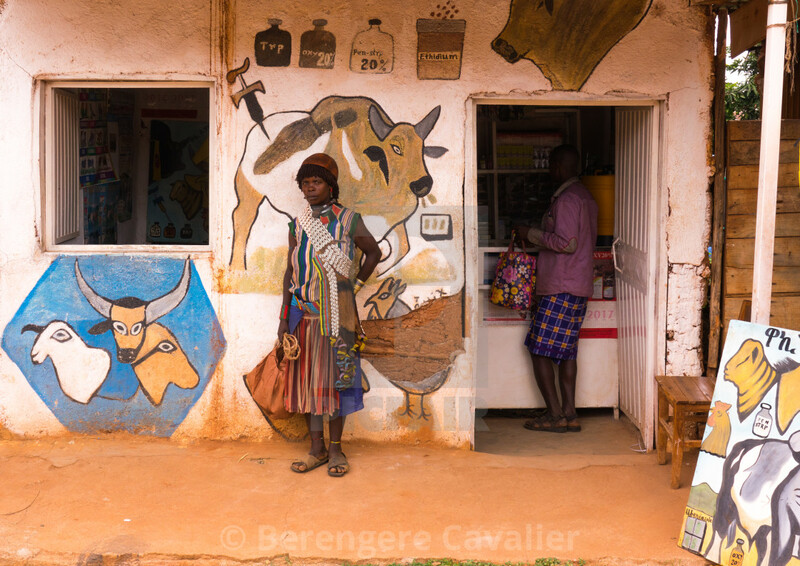 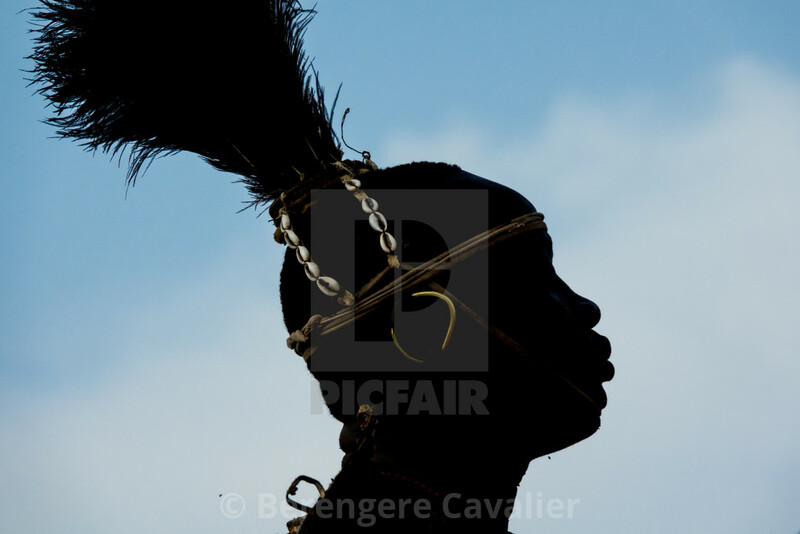 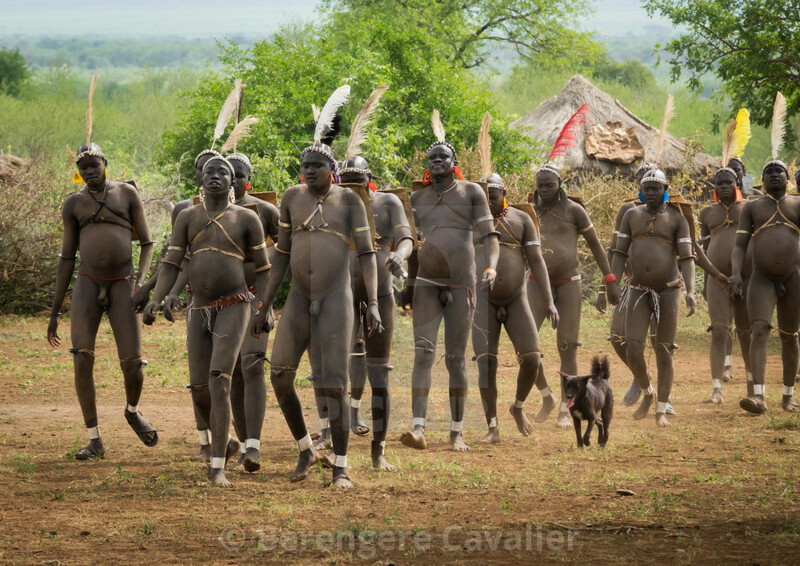 Picfair photographer Berengere Cavalier has sensitively captured an incredible series of images that authentically document the region's astonishing tribal communities and their way of life. 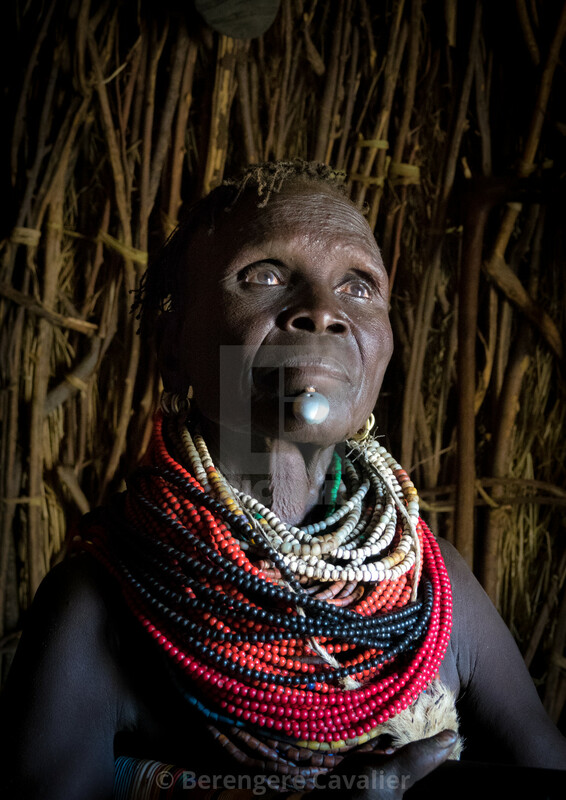 Her work embraces the settlements, decorations, body enhancements and ceremonies that are unique to each tribe, but also daily life in the valley; very much a lesser-seen aspect of these communities. 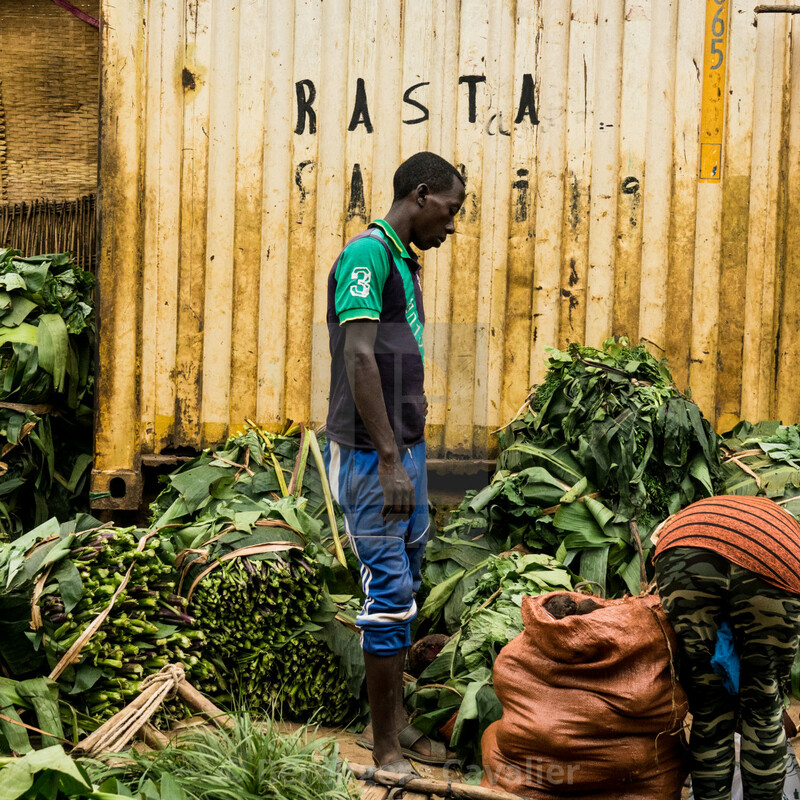 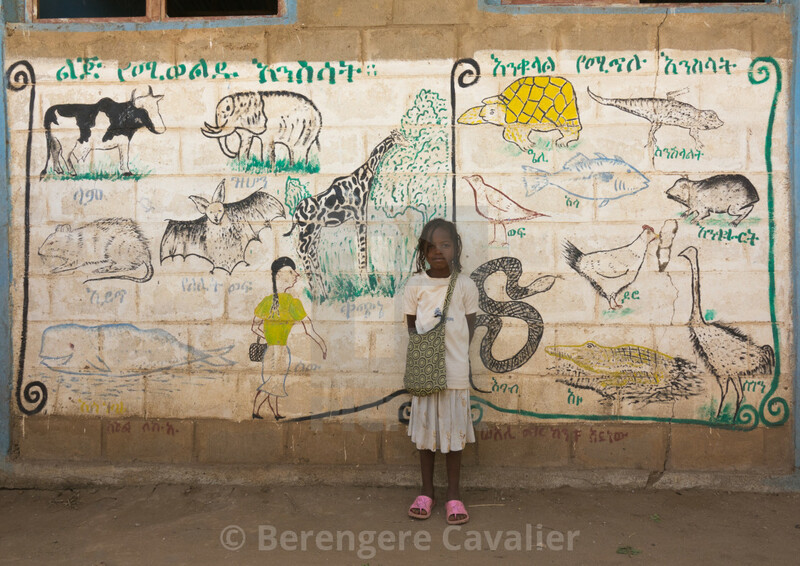 Here is our hand-picked selection from the best of Beregere's Ethiopian series, but you can also find her full portfolio here.